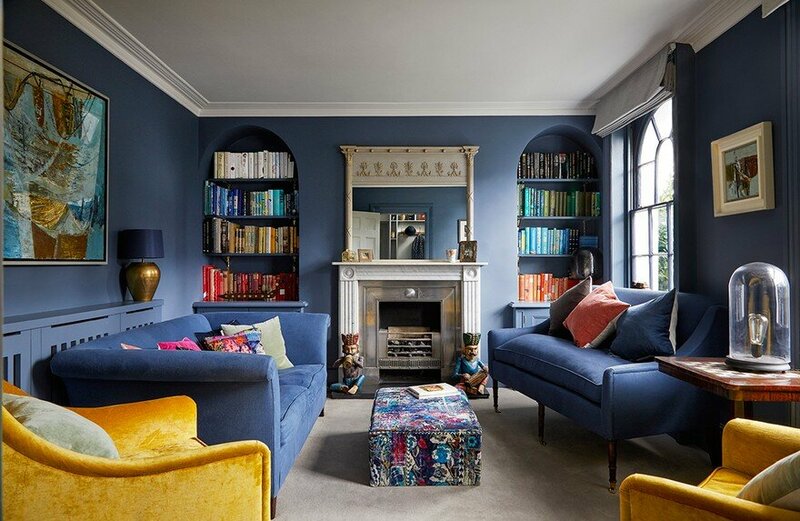 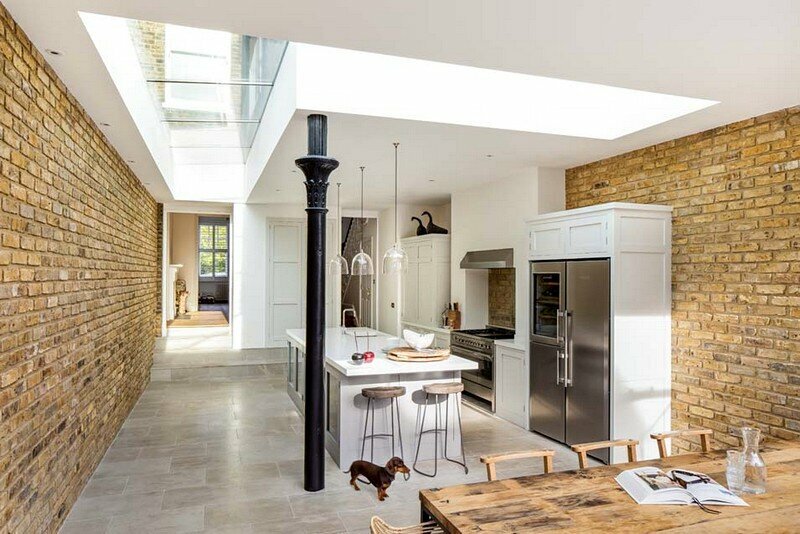 This project is a extension and refurbishment of a South West London house to create a modern family home for two busy creative professionals. 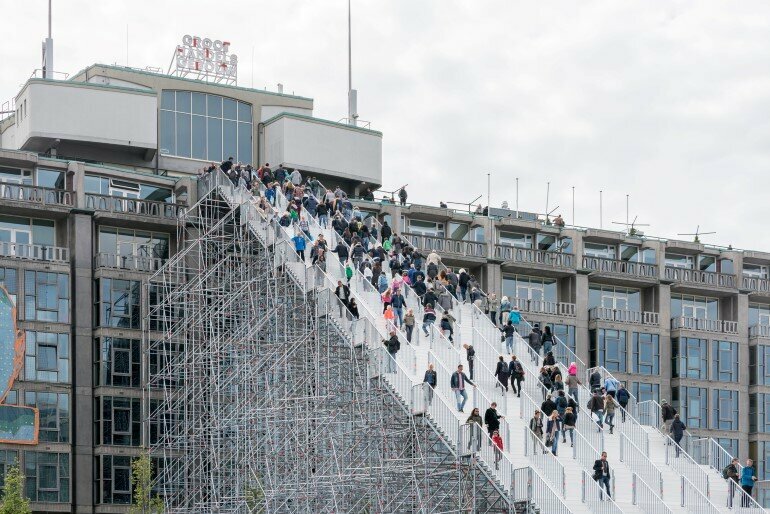 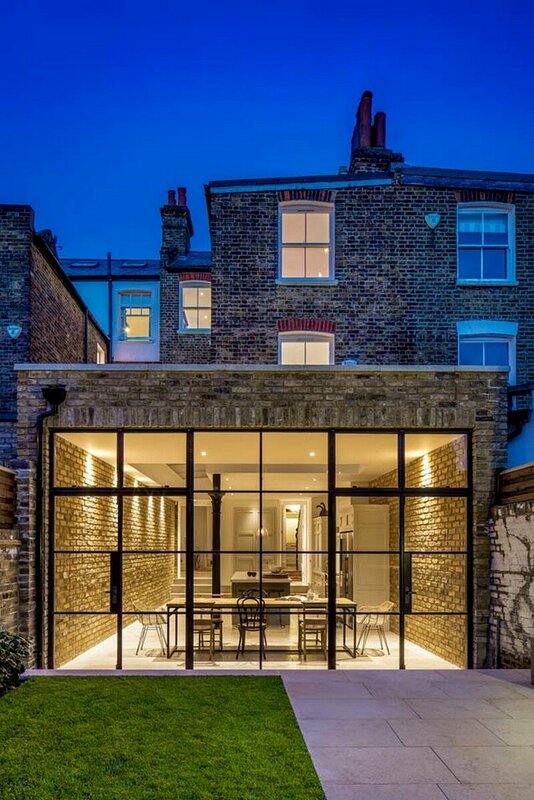 The project was completed by London-based Granit Architects. 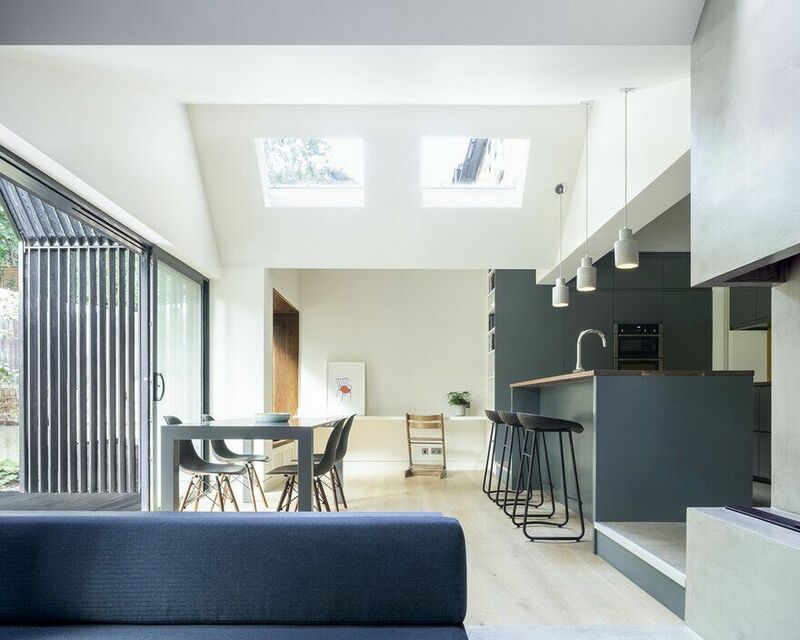 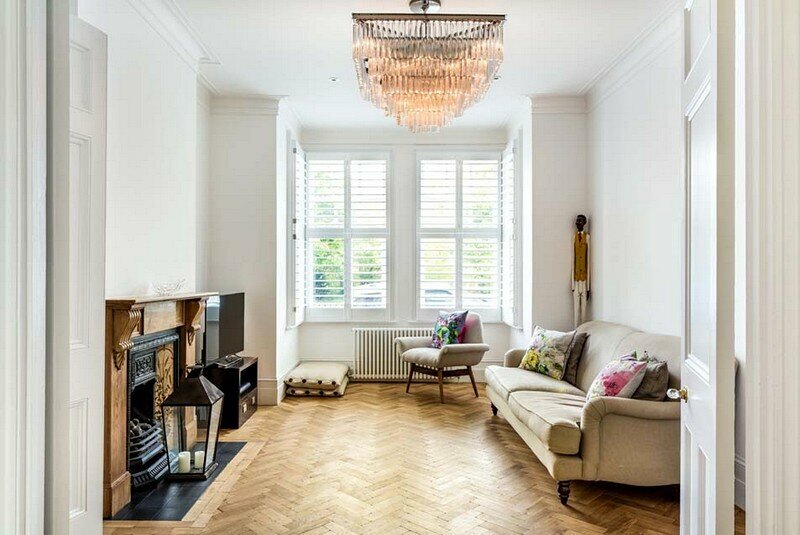 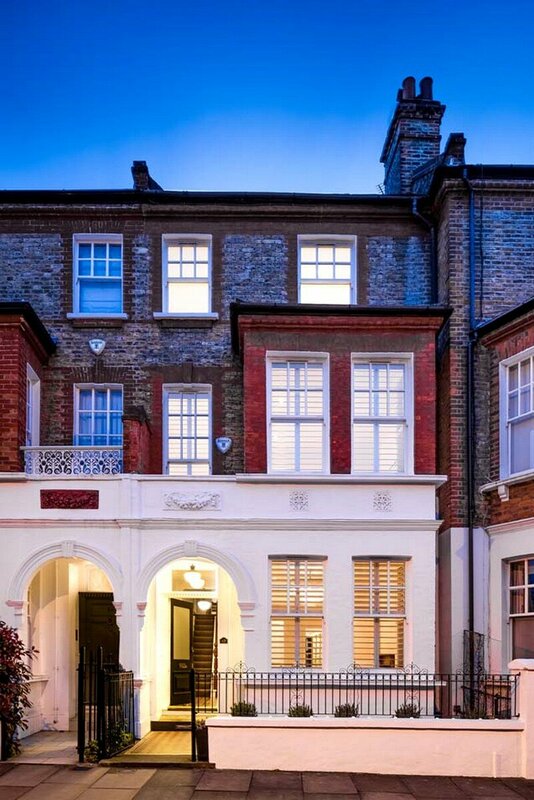 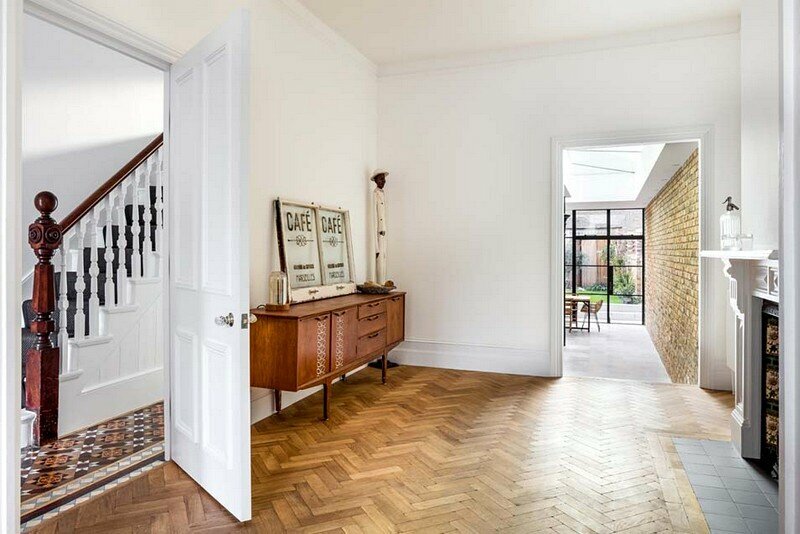 From the architect: Our client wanted to open up the ground floor and refurbish the house throughout to create a modern, minimal family home. 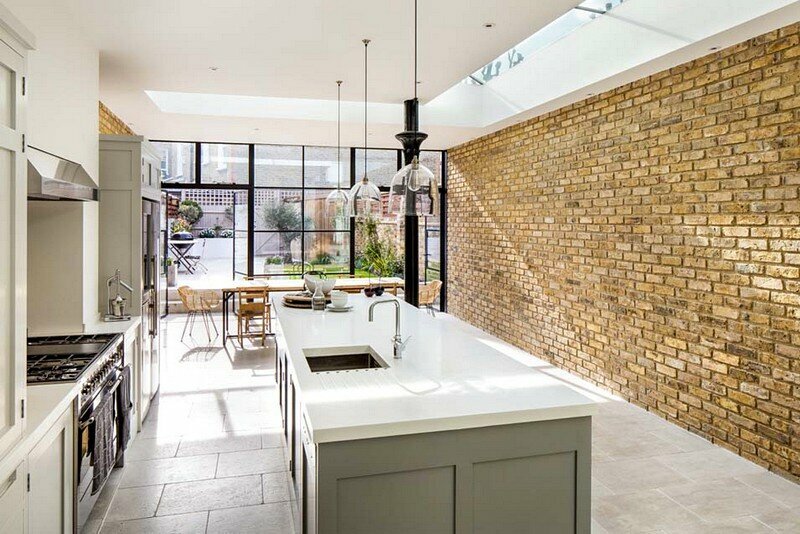 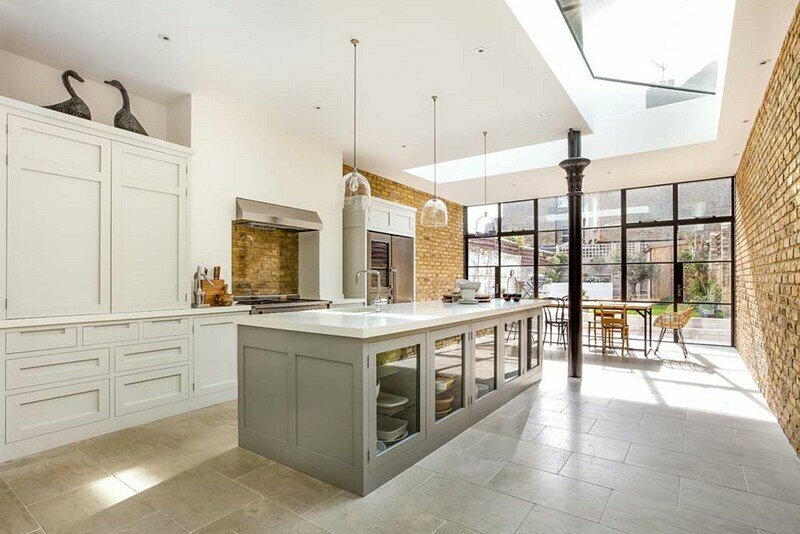 The large open space in the kitchen and dining room was achieved by lowering the floor and extending out to the side and the rear. 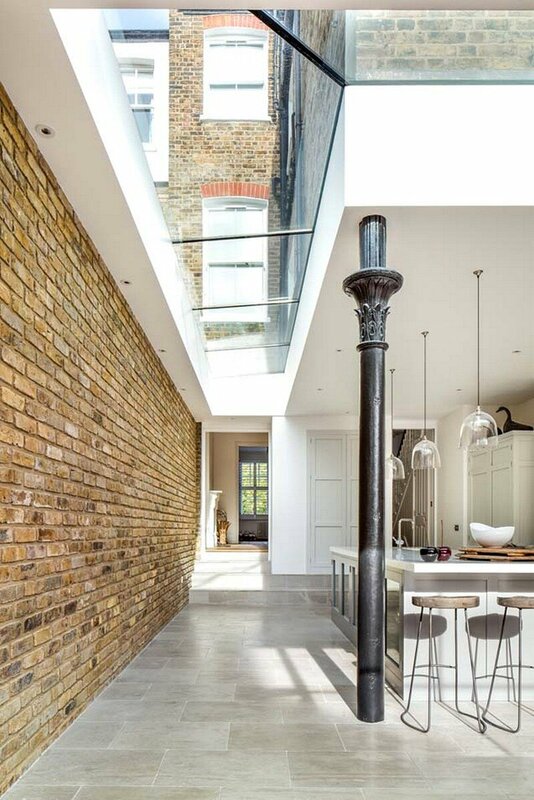 This was enhanced by a reclaimed column – taken from an old bandstand – in the kitchen that supports the first and second floor of the building removing the need for a load bearing wall. 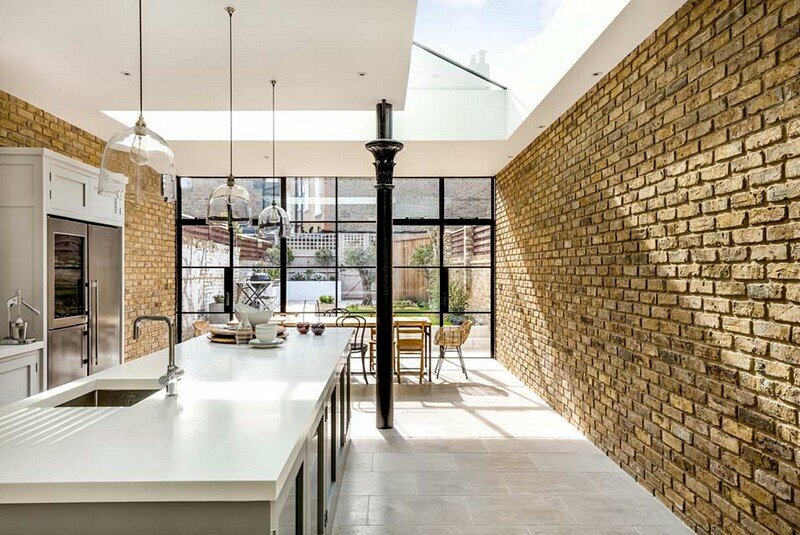 This creates a feeling that the building above is floating over the kitchen. 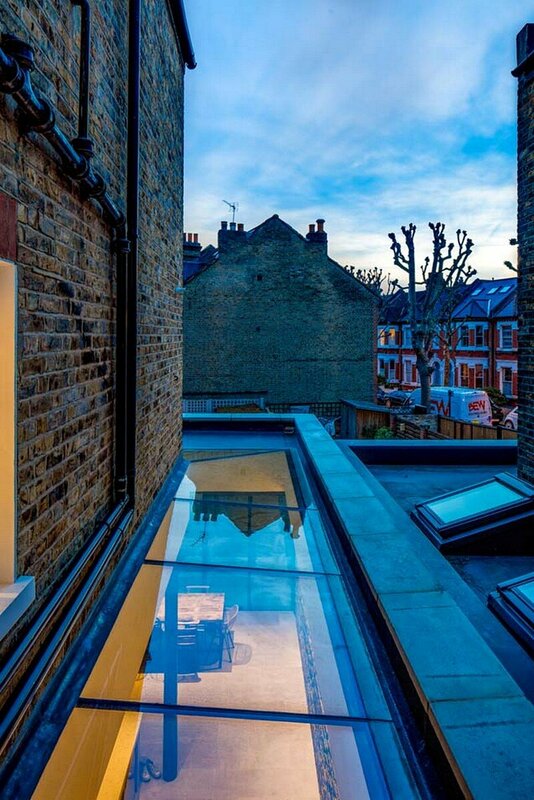 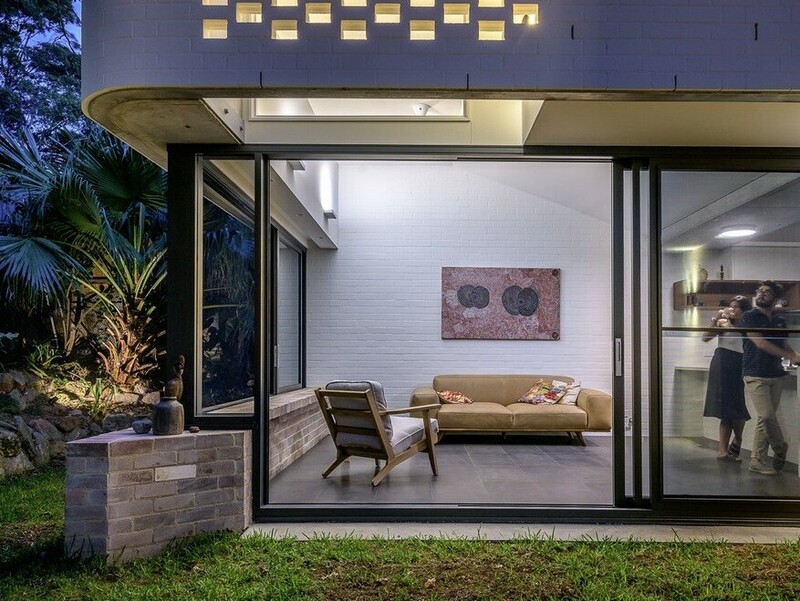 A large L shaped roof light enhances the natural light and spacious feel. 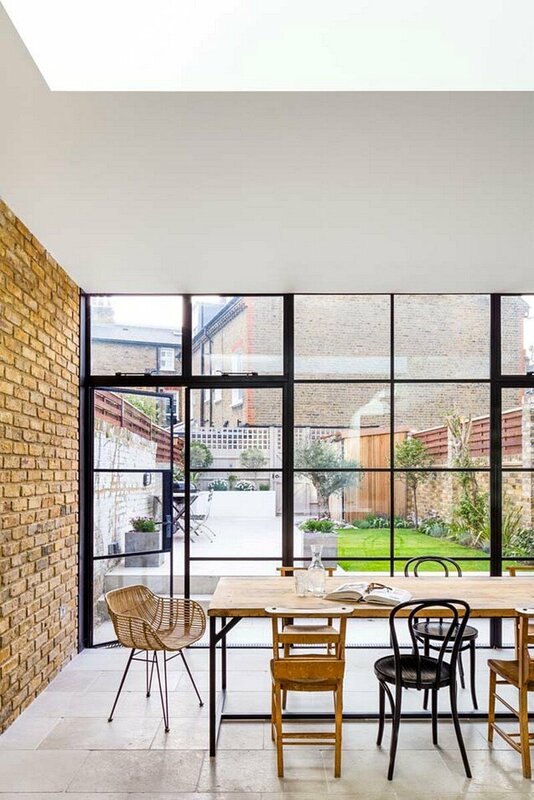 Full width Critall doors across the rear also help to flood the room with afternoon light and marry with the garden beyond. 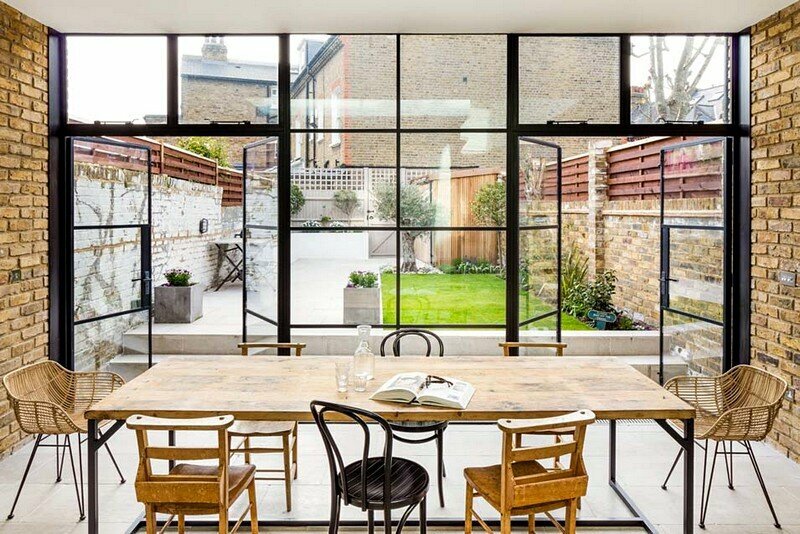 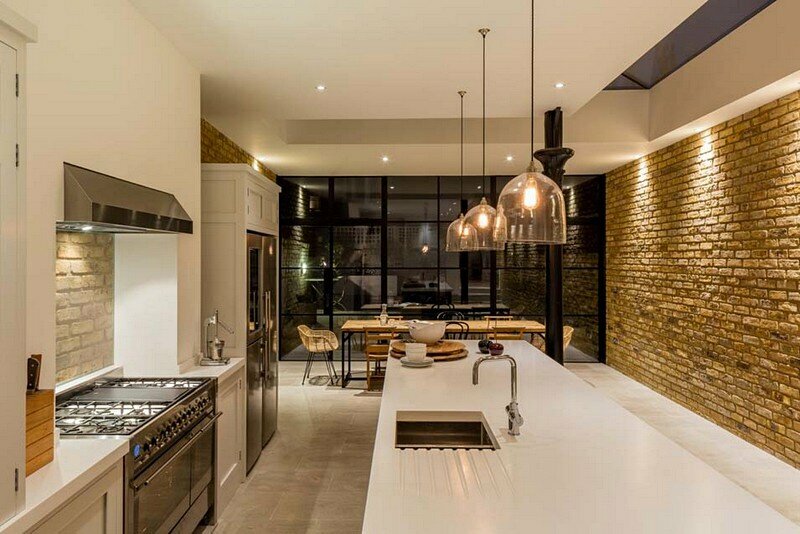 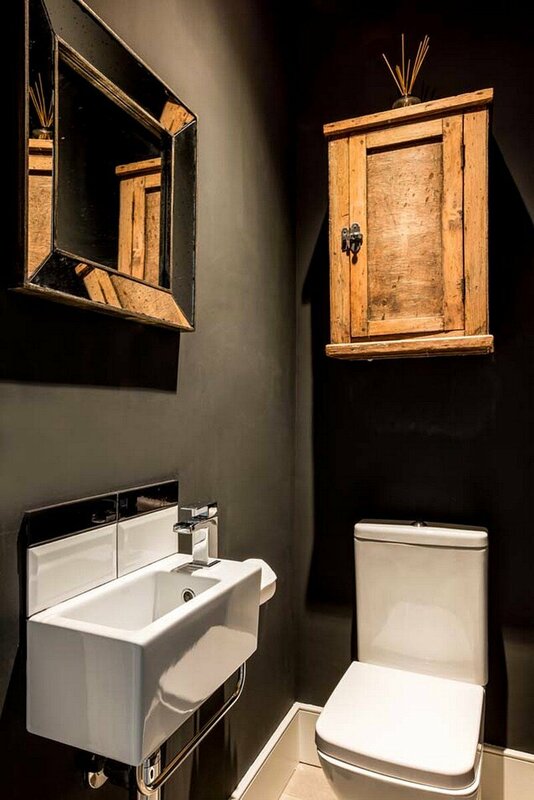 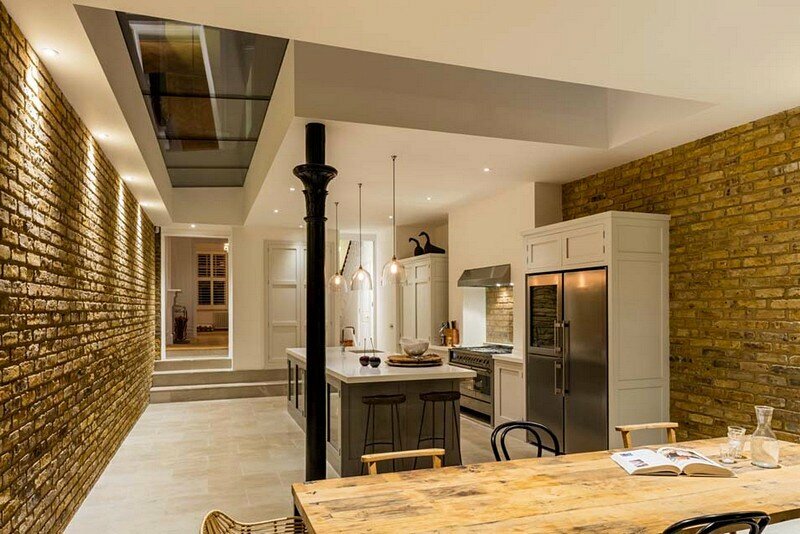 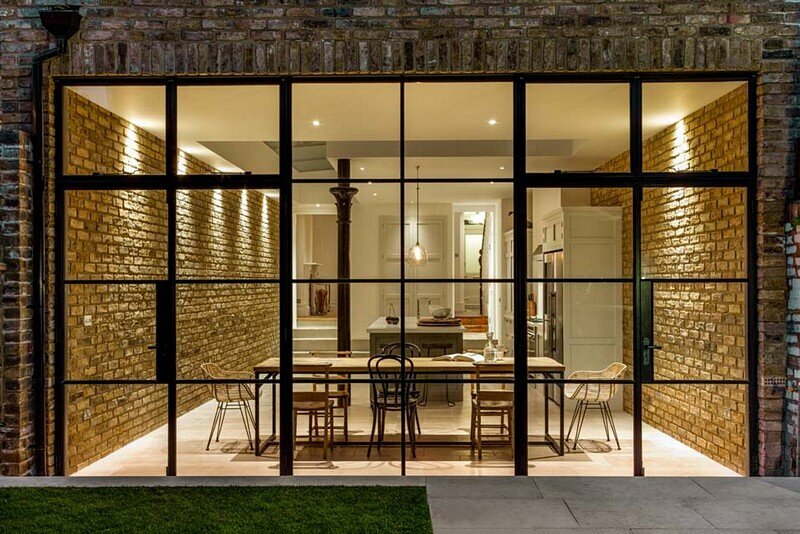 An industrial aesthetic is established through the use of the glazing, the reclaimed column and exposed brick walls, giving the space a unique quality both in terms of shape and finish. 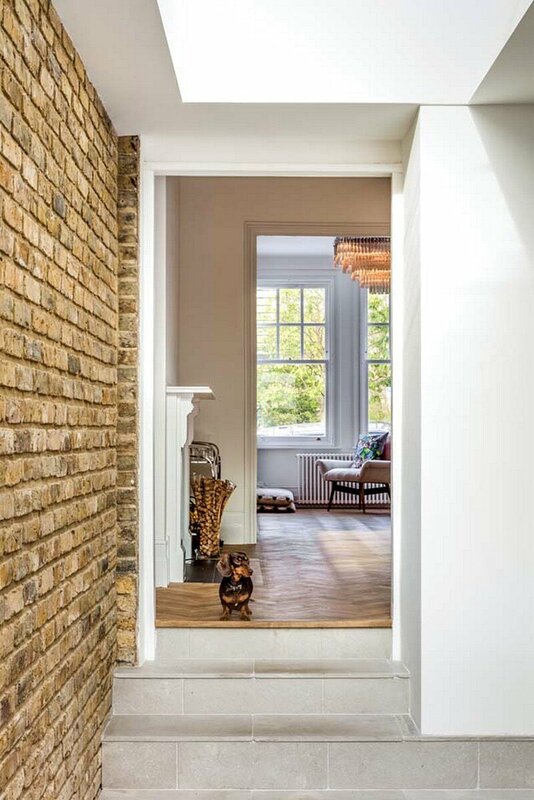 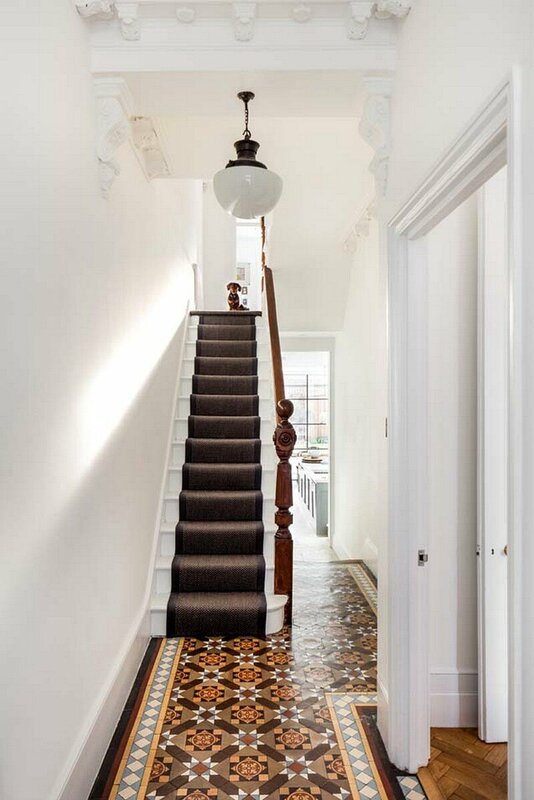 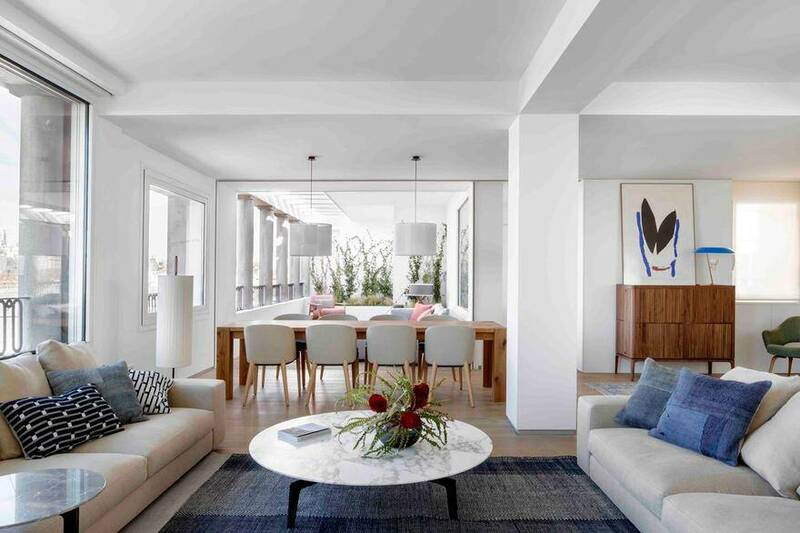 The design maintains strong links from the front to the rear of the house through full width steps linking the both the hall and the sitting rooms to the kitchen dining area.